Explain and share what distinguishes Dior fragrances and makes them unique: in-house creation, with François Demachy, Dior Perfumer-Creator. Each film is a journey to discover a raw material, an inspirational terroir, punctuated by encounters and discussions on traditions and expertise. A tribute in pictures, delicate and human, to the most beautiful essences around the world. This delicate flower grown in Grasse, in the south of France, requires a rare expertise that the House of Dior preserves through exclusive partnerships. 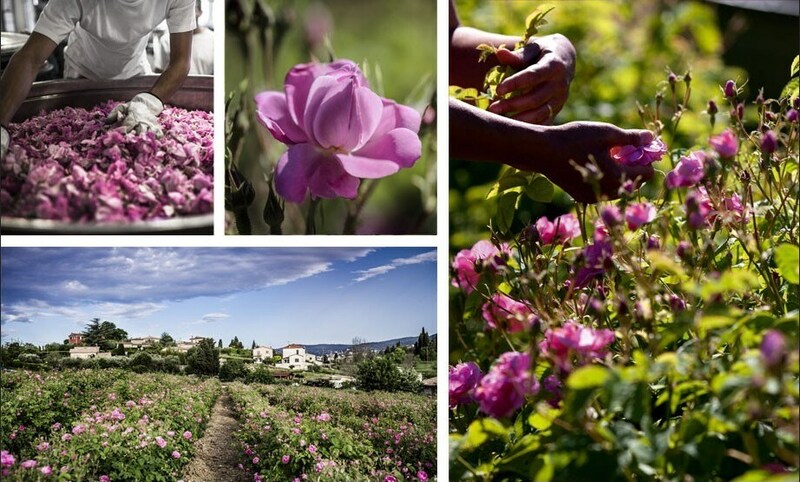 "May Rose is the queen of flowers from Grasse, the cradle of perfumery. We have to make sure this know-how does not disappear." The history of Dior is rooted in the Grasse terroir, for the founder himself lived in the region, where he lovingly restored the Château de la Colle Noire. Today, strengthened by this attachment, the House of Dior has decided to take decisive action to revive the production of flowers for perfume. 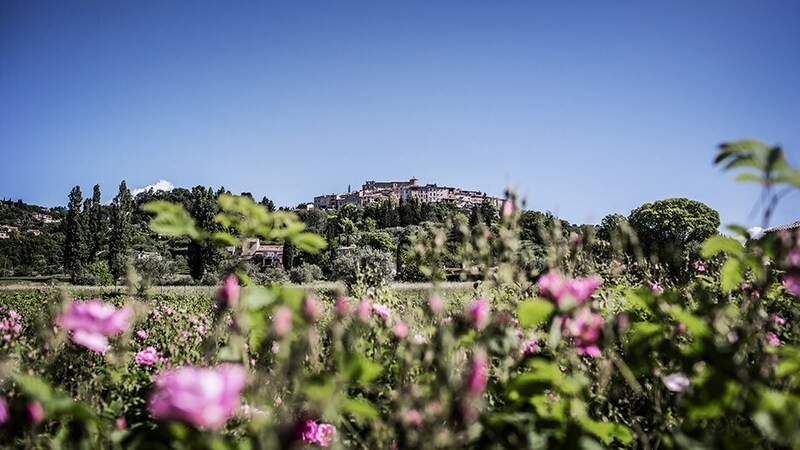 The "Domaine de Manon" under the direction of Carole Biancalana and the "Clos de Callian" headed by Armelle Janody thus devote their entire May Rose harvest to the Dior Maison de Parfums. A powerful and sensual rose with unforgettable honeyed accents. 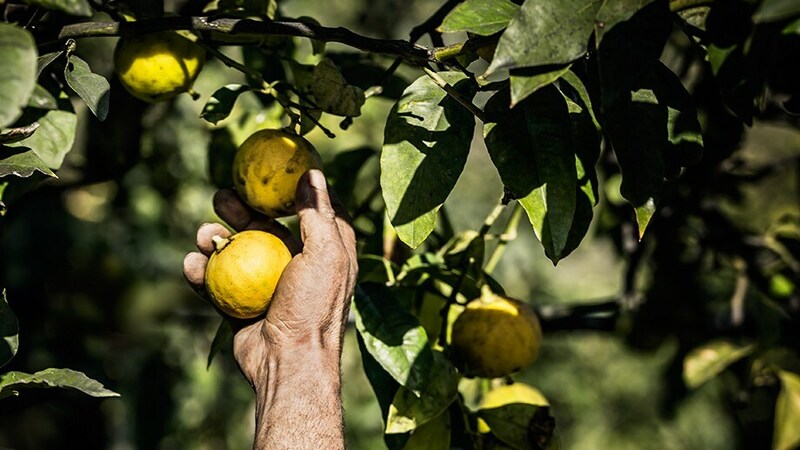 Zesty, floral, fruity, the Dior Bergamot, grown in Calabria, in southern Italy, boasts a unique and sunny quality. "When you go to Calabria, you feel the reality of a terroir brought to life, and draw inspiration from the beauty of the plantations." Found in all the fragrances of the House, it is essential to the olfactory structure of Dior. Through a preferential partnership, François Demachy worked directly with the producer to create a custom San Carlo Bergamot for Dior. 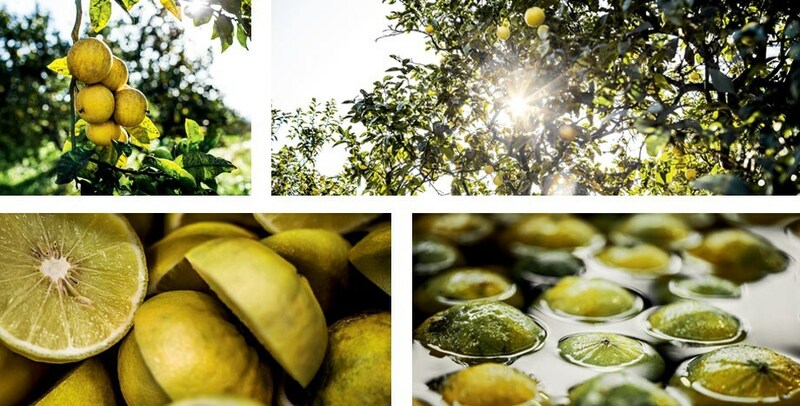 Several thousand organically grown bergamot trees are harvested annually for the House of Dior. 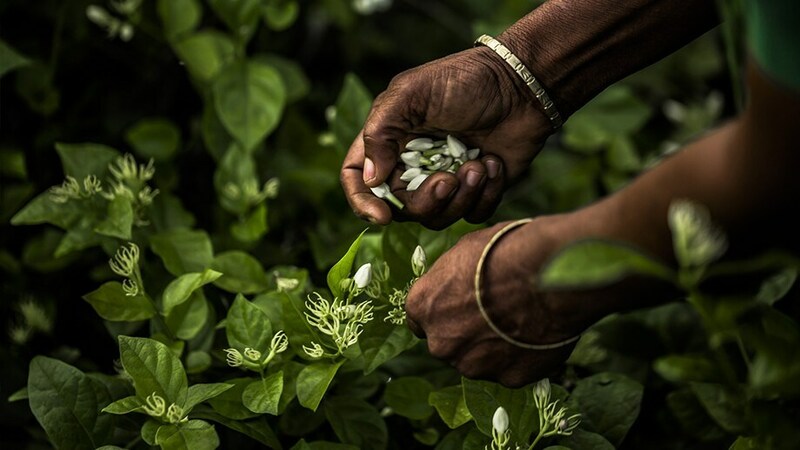 With its enveloping and sensual notes, Jasmine is a fragrance all on its own. It is one of the revered flowers of the House of Dior perfumer, who selects Jasmine Sambac for its sensual and fruity facets, or Jasmine Grandiflorum for its green and sunny facets. 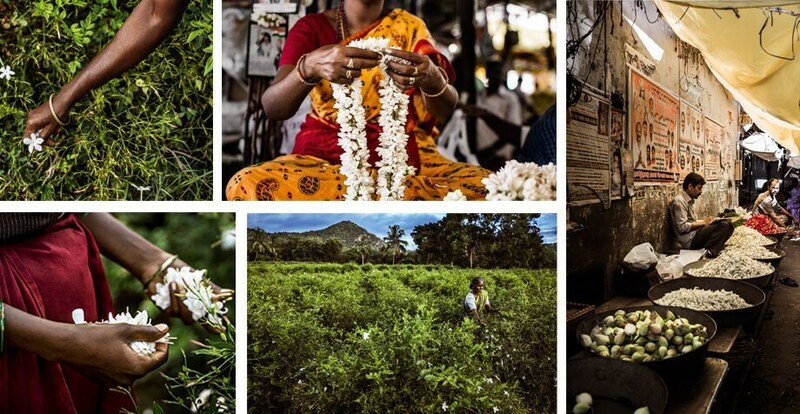 "You cannot understand India if you do not understand the people's passion for flowers." In the south of India, François Demachy takes us to the fields of jasmine that stretch as far as the eye can see, punctuated by the silhouettes of the flower pickers who have been working since dawn. The harvests, reserved exclusively for Dior fragrances, are the fruit of a long history of cooperation with the producer. You can feel the magic of these landscapes, there where age-old skills are perpetuated, unchanged, a guarantee of quality. 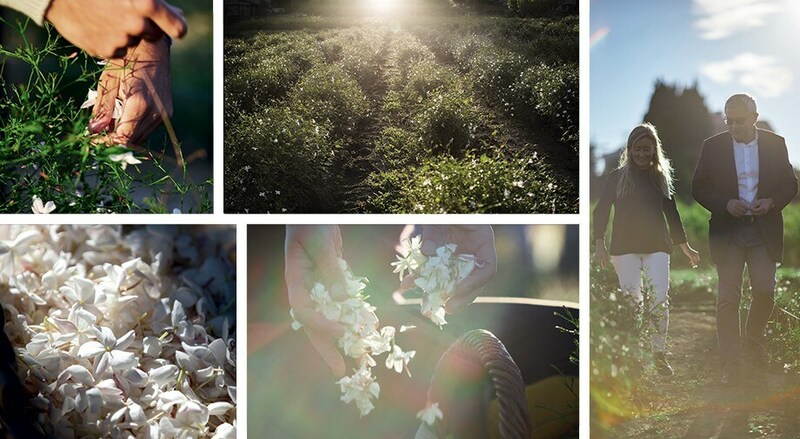 François Demachy travels the world to select the finest raw materials that makes up the Dior fragrances, but his native land of Grasse is where we discover the Jasmine Grandiflorum used in the great Dior fragrances such as J'adore Eau de Parfum and J'adore l'Or. "I was born and raised with jasmine. It is one of the ingredients I cherish the most. For someone from Grasse, it is almost like the love of a child for a parent." 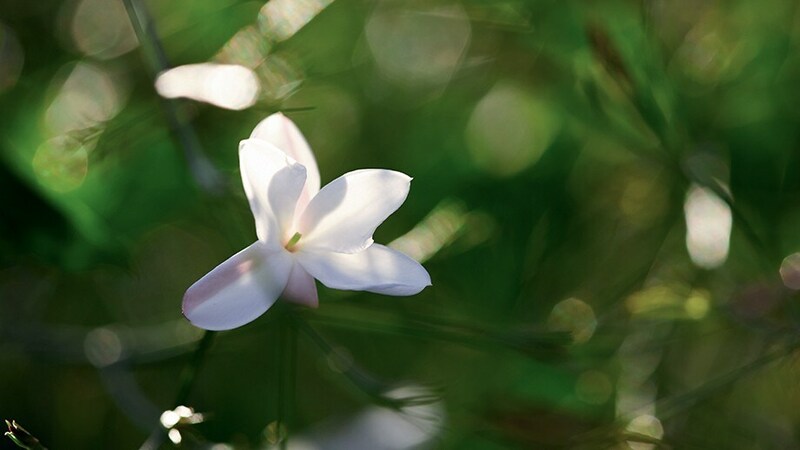 Grasse Jasmine is the traditional jasmine used in perfumery. It derives its soft, delicate, fruity fragrance from the ideal conditions of its terroir, nestled between land and sea. Today, the Bastide des Fontaines Parfumées, located in the heart of Grasse and as close as possible to the estates that grow flowers for perfume, is home to François Demachy's laboratory where he develops the future house of Dior fragrances. Ylang Ylang means “the flower of flowers” in the different Indian Ocean cultures, where this tropical, almost magical looking flower can be found. 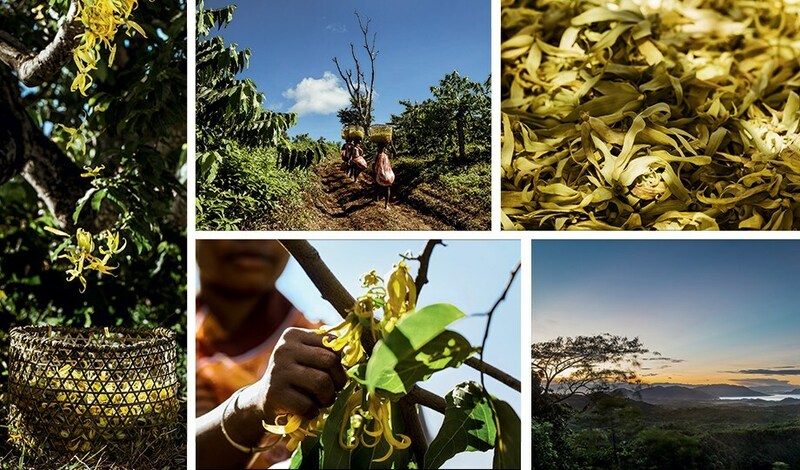 François Demachy takes us to Nosy Be Island, Madagascar, to discover the Ylang Ylang fields where the flowers dedicated to Dior perfumes grow. This yellow, sometimes almost green flower has no other choice than to stand out among the colorful tropical vegetation: It has to provide a powerful fragrance, with fruity notes, sometimes reminding us of jasmine, but with a salty accent, which gives a marine, solar touch to the perfumes. 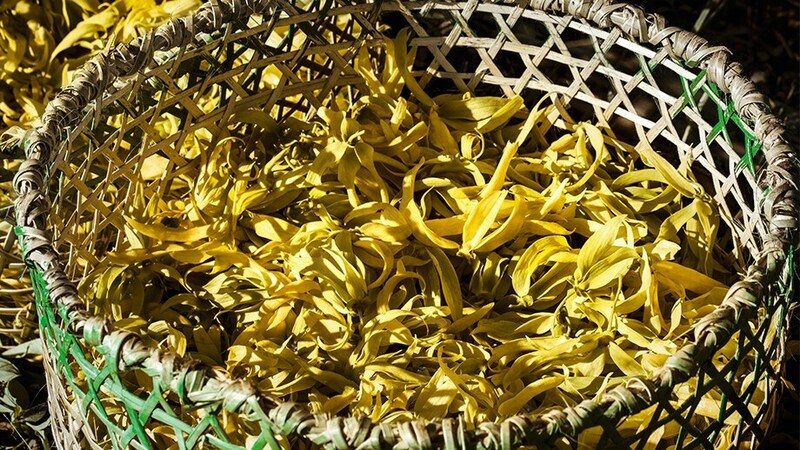 To obtain a tailor-made Ylang, exclusive to Dior fragrances, the flowers are distilled right after the harvest in Nosy Be and then transformed in Grasse. The unique savoir-faire of the land of Grasse, where the Perfumery Art was born, gives a subtle Ylang heart, with a pronounced salty note, that François Demachy particularly looks for and uses in J’adore In Joy.